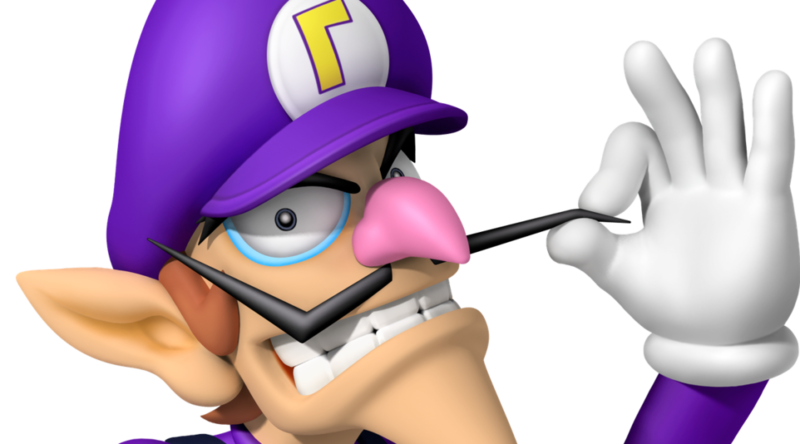 Waluigi fans have come up with a new conspiracy theory after today’s Super Smash Bros. Ultimate Direct. 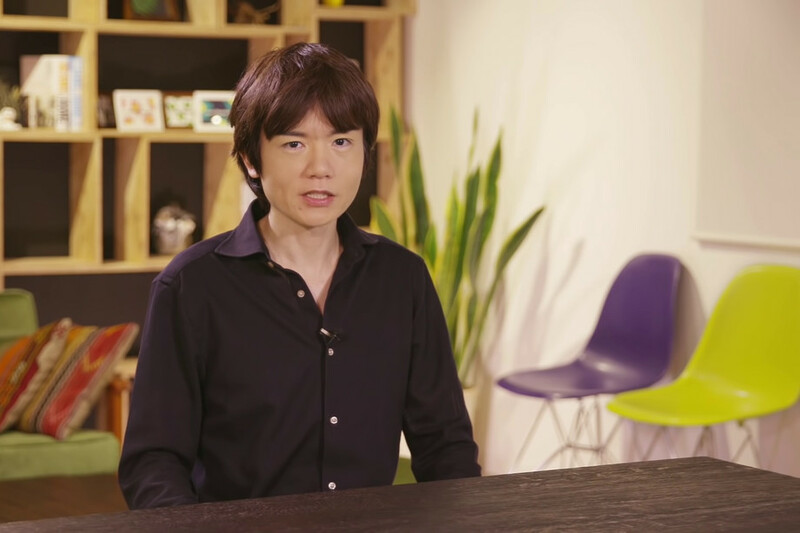 During the Direct, two chairs appeared in the background right next to Super Smash Bros. Ultimate Director Masahiro Sakurai. There’s a purple chair and greenish yellow chair. What do the chairs have to do with Waluigi, though? Fans claim that because the chairs are purple and yellow, they represent Waluigi’s color scheme, and thus Waluigi is coming to Smash Bros. Ultimate! We kid you not. The latest Waluigi stunt comes right after some overly excited Waluigi fans started annoying Masahiro Sakurai on Twitter to add him inside the game.